Game of Throne's actress Sophie Turner welcomes spring with a bright blue liner. Whilst winter finally comes to HBO television in two weeks, we are glad that Sophie Turner is already here to help us with spring makeover. Whilst talking of spring and HBO television did you guys see the recent picture of Miss Turner that brought us the ultimate spring vibe? Turner didn't post the pretty image on her personal account because the image was actually shared by makeup artist Georgie Eisdell on her Instagram. In case you haven't seen the beautiful picture yet, see it below. The image shared by Eisdell showcased Turner in a bright colorful floral turtleneck top as she rocks electric bright blue eyeliners. Needless to say, she looked effortlessly gorgeous rocking. In addition, the recent makeover of the Game of Thrones actress look comes from a press appearance for the series's final season. Well, thanks to Turner and Eisdell for giving us this major inspiring spring eyeliners ideas that we totally admire, to be honest. And if you too are looking for such eyeliners to flatter your eyes this spring, then find out some of those products that will help you out below. The highly pigmented Nyx Professional Makeup Jumbo Eye Pencil is very smoothly wearable providing an ultra-creamy texture to your eyes. This eyeliner is also cruelty-free. 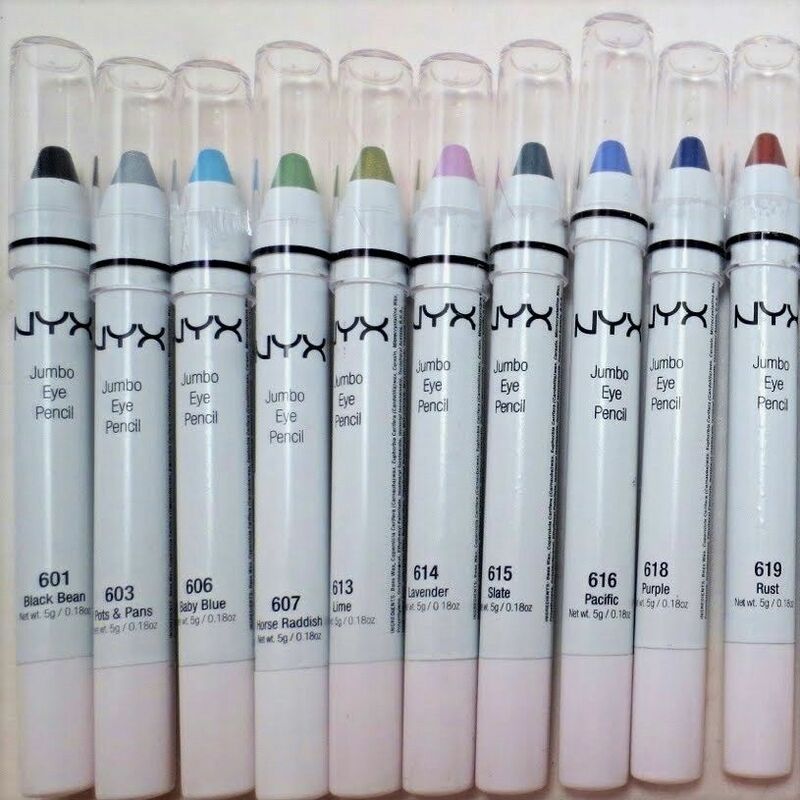 You can order the product on the NYX website ranging from just $2.25 - $4.50. Also read: Makeup Emergency? This Trio of Products Is All You Need! The Estée Lauder Double Wear Stay-in-Place Eye Pencil designed with a lightweight and creamy formula is a water-resistant eye pencil liner that will create your lines super smooth and fresh, making them last for 12 hours. The product is available for $26.00 which you can easily order on the Estée Lauder website. Also see: Kat Von D is Launching Her First Mascara in Nearly Five Years and It Looks Amazing! Our next favorite includes the Natasha Denona Eye Liner Pencil by Natasha Denona in Cobalt Blue which will surely assist you in giving you the look you aspire for. Highly pigmented, and formulated without Sulfates and Phthalates, this eyeliner is super smooth that will provide an ultra-creamy texture. Get this product at just $18 available to order on Sephora.